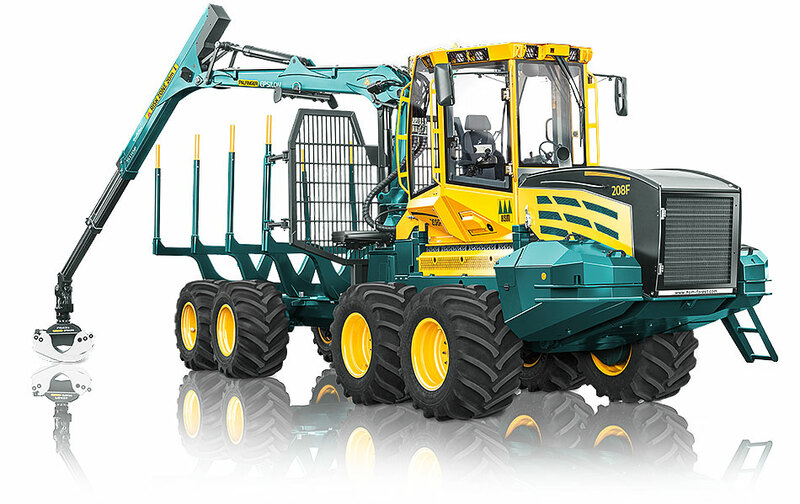 Narrow design with wide tyres – this basic principle of all HSM forestry machinery has proven to be particularly effective in the development of our crane forwarders. 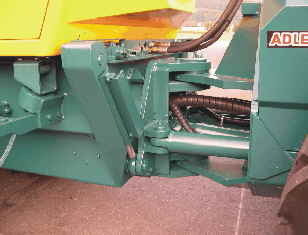 This is reflected in the high load capabilities and the very high level of ground protection. Whether 208F or 904F, all of the models from the HSM forwarder series stand for inventive engineering with their state-of-the-art drive technology, efficiency and customer-orientated design. Above all, the 208F steep slope version is currently in a league of its own. With our experience in the construction of crane forwarders, we are at your service to provide reliable, economical harvesting technology adapted to the latest harvesting techniques. For an overview of the individual performance categories or for further details about accessories etc., we recommend the following information. 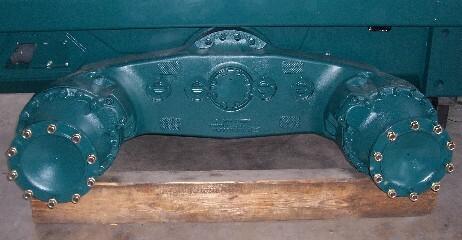 "narrow machines – with wide tyres". 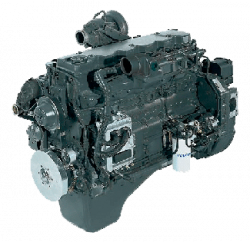 The long lasting, high fuel economy engines from IVECO with modern common rail technology offer the perfect combination of top performance, very low fuel consumption and remarkable smooth running with optimal exhaust emission values. Engines are available in performance categories ranging from 100 kW to 175 kW. Thanks to the perfectly balanced drive concept, the high traction forces needed in every terrain are transmitted sensitively, efficiently and in a way that does not harm the ground. In combination with impressive comfort and reliability, this drive technology results in optimal economy, productivity and contributes towards environmental protection at the same time. Comfort, ergonomic design and functionality are exemplary on HSM machinery and are constantly being adapted to the latest demands. 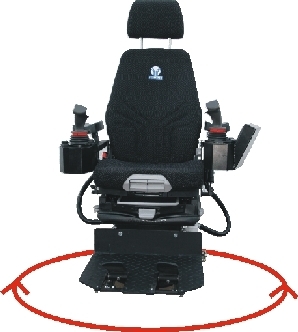 As a result, the driver can achieve maximum work output and productivity even with long working hours. The generously configured cab with outstanding all-round view, comfortable carousel swivel seat with joystick operation and the HSM CMC system also contributes towards fatigue-free work. The trick with the artic(ulated joint). 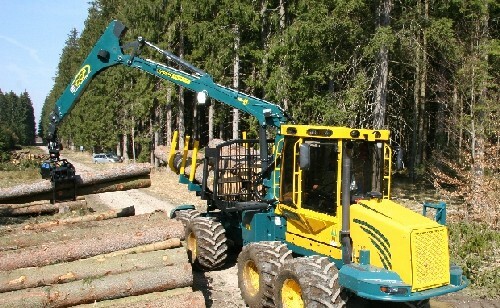 Even on forwarder machines there is a wide range of cranes available. To find out which crane is possible on individual forwarder models, refer to the technical data sheets of the individual machines or the list of special accessories for forwarder cranes.